Just in time for Easter, here’s your friendly Writing Challenge reminder! What more appropriate way to celebrate than to enter this particularly apropos Challenge? You now have exactly two weeks to enter the Challenge with your particular interpretation of what a rabbit story might be! “Mechanical rabbits? Alien hares? Killer bunnies?” our last winner asks: “This could even go dark if someone was creative enough (are rabbits now extinct?) or surreal… or humorous…” How will you take it? Incidentally, there’s no reason you have to stick with the bucktoothed Earth mammal as your theme. What about alien rabbits? What about usages of the word that don’t directly involve bunnies at all: The pacesetter of a race, perhaps, or the British colloquialism that means to talk at length? However you interpret it, make sure to get your story in on or before Friday, April 25th! 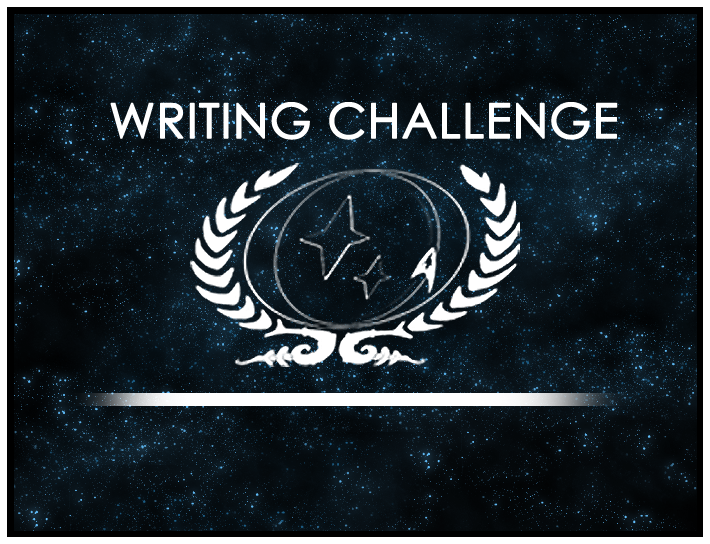 See the current Challenge topic for more info, and head over to the Writing Challenge forum to enter!